All of our Web designs are optimized for a fluid User Experience from landing page to checkout. Our designs are focused on providing the user with clear messaging and strong calls-to-action to push them to take action. Our interaction design meets functionality to create usability and ultimately conversions. User interfaces are intuitively designed, pages load quickly, and checkout is a breeze. + Website Design: Our creative design creates your visually stunning and practical website. + E-commerce Design: Your ecommerce websites will be designed to increase qualified traffic, and convert your visitors into customers. 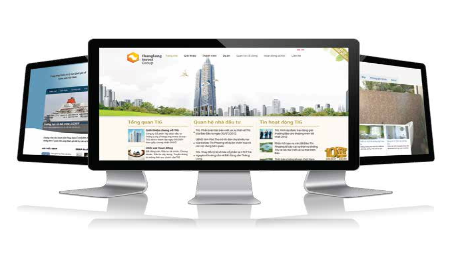 + Responsive Web Design: Our Responsive Design prepares your websites beautiful across multiple devices.